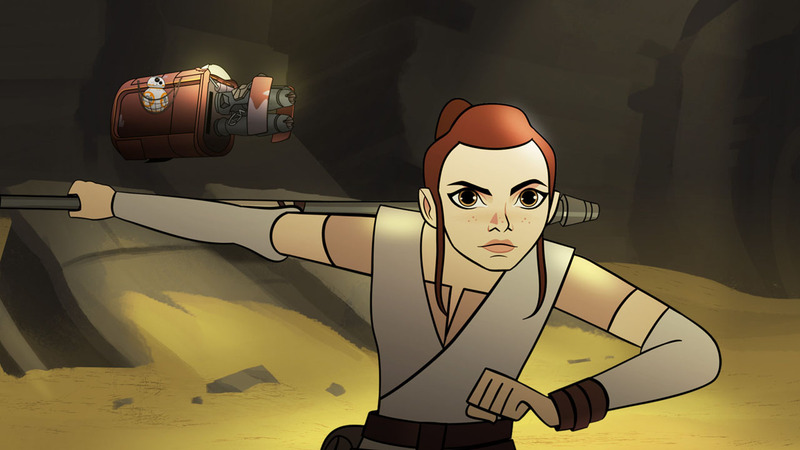 Disney and Lucasfilm have just released a new Star Wars Forces of Destiny trailer, offering a look at the original series of animated shorts (each 2-3 minutes in length) that will debut July 3 on Disney YouTube. Check it out in the player below! Developed by Lucasfilm Animation, Star Wars Forces of Destiny will remain true to the Star Wars canon, showing how choices both big and small ultimately shape the destinies of beloved characters. The animated micro-series will be available on Disney YouTube ahead of a two-part TV special featuring eight additional shorts on Disney Channel in Fall 2017. Fans will be delighted to hear familiar voices in the series, including: Daisy Ridley (Rey), Felicity Jones (Jyn), Tiya Sircar (Sabine), Ashley Eckstein (Ahsoka Tano) and Lupita Nyong’o (Maz Kanata). 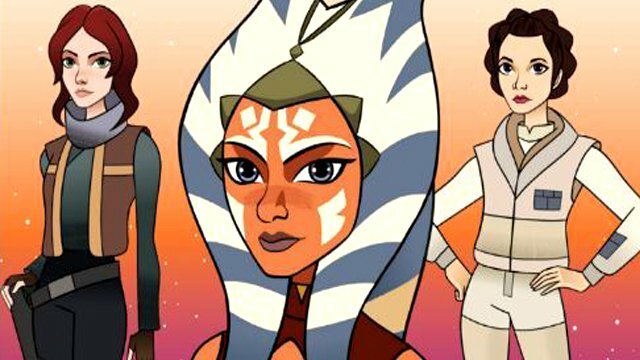 What do you think of the Star Wars Forces of Destiny trailer? Which character are you most looking forward to seeing in this animated style? Let us know your thoughts in the comments below!